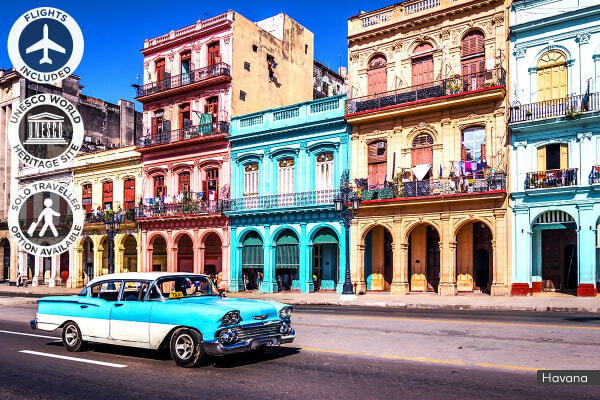 Famous for some of the world’s best rum and most sought-after cigars, Cuba is a true jewel of the Caribbean bursting at the seams with vibrant culture and enduring history – experience it all over the next 9 days. Travelling Alone? 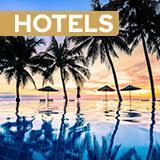 This Incredible Deal Has No Single Supplement Charge for Solo Travellers! Spanish for ‘private home’, a ‘Casa Particular’ is homestay accommodation owned and run by Cuban locals. Staying in a private home boosts the local economy and is a brilliant way to immerse yourself in the life of the local people. Your host or hostess will be able to advise you on all things Cuban – the best restaurants, the best music and Salsa venues and any seasonal attractions known only to the locals! Only opened to western influence a few years ago, this gem in the Carribean is like a mysterious Cuban time capsule simply waiting to be discovered! 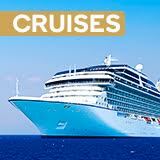 Uncover the captivating beauty of over 9 incredible days. Explore Playa Giron, the ‘Bay of Pigs’, a beautiful bay home to stunning caves, coral formations and sea life, before journeying to the Paris of Cuba, Cienfuegos. Learn the fascinating history of modern Cuba in Santa Clara. This amazing town is the epicentre of the struggle of Che Guevara – viva la revolucion! Admire neo-baroque 19th century architecture, dotted with Italian-inspired colonial-style mansions built by sugar fortunes on a walking tour of Trinidad before learning how to salsa the night away. Witness one of Cuba’s most famous exports being made in Vinales with a Tobacco Farm and drying house visit – this is your chance to get an authentic Cuban cigar right from the source! 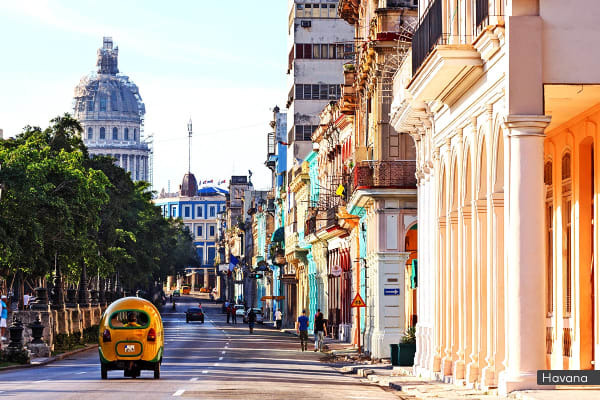 Admire Havana’s French and Spanish colonial architecture, pastel buildings and towering cathedrals on a classic American car tour and cap off your trip with a mojito making class! Welcome to beautiful Havana! A brightly painted jigsaw of Spanish colonial forts, 20th century landmarks and baroque cathedrals. Today is yours to spend relaxing or exploring at your own pace. You could enjoy some world famous cigars and delicious cocktails, venture into *Havana Vieja (Old Havana), a cobble stoned area filled with ancient squares and churches and cap off the day with an optional dinner. Optional welcome dinner (AUD $30 per person). Buenos dias! Visit Playa Giron this morning, a beautiful bay with stunning caves, coral formations and an abundance of sea life. Continue to Cienfuegos. Rich with French influence and UNESCO Heritage-listed sites, Cienfugos is often regarded as the Paris of Cuba. Enjoy some free time here to visit Castillo de Jagua, an ancient fort that once defended the area from pirates or take a stroll along colourful Malecon, the island’s longest promenade. Enroute to Trinidad today you’ll stop in Santa Clara, where you’ll visit the memorial to Che Guevera, the beloved Argentian doctor-turned-guerilla who liberated Santa Clara from the Batista regime in 1958. 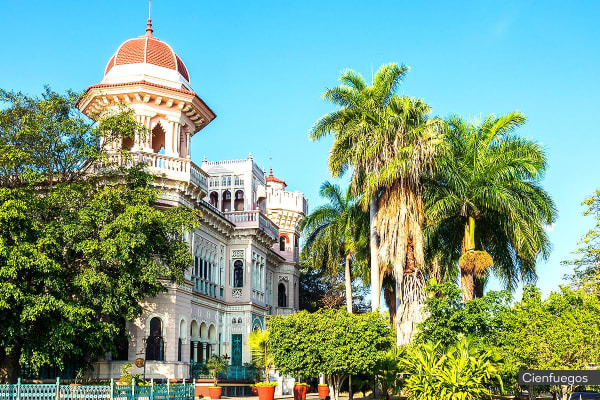 Arriving in Trinidad, you’ll be met by neo-baroque 19th century architecture, dotted with Italianate colonial-style mansions built by sugar fortunes on a walking tour. Then this evening, slip into some dancing shoes with an authentic salsa dance lesson. Today is yours to explore as you please, with plenty of time to visit Museo Romantico and Museo de Arquitectura Colonial or the ornate Plaza Mayor – one of the most photographed icons in Trinidad’s town centre. If you need inspiration, your tour guide will be more than happy to provide some optional activities (additional cost). Cuba is famous for its cigars and Vinales is where most of the country’s tobacco is cultivated. On arrival, you’ll visit Los Jasmines look-out to take in the region’s stunning vistas peppered with ‘mogotes’ – small hills with sheer rock faces, covered in lush vegetation. Witness Cuba’s most famous exports being made today with an insightful visit to a Tobacco Farm and drying house this morning, before being treated to lunch at an organic farm. This is your chance to get an authentic Cuban cigar right from the source! Welcome back to Havana! Today you’ll get to see some of Havana’s most famous areas in a classic American car, winding through Malecon, Vedado, Miramar and Revolution Square before learning how to prepare an authentic mojito with a cocktail lesson. This evening toast to your Cuban holiday with your travel buddies over a festive farewell dinner. Bid adios to your travel buddies this morning as you transfer to the airport for your flight home to Australia.